The ultimate performance racing range. The Race Collection has been designed, tested and race proven for use in warmer conditions where weight, performance and protection can be the key to success. 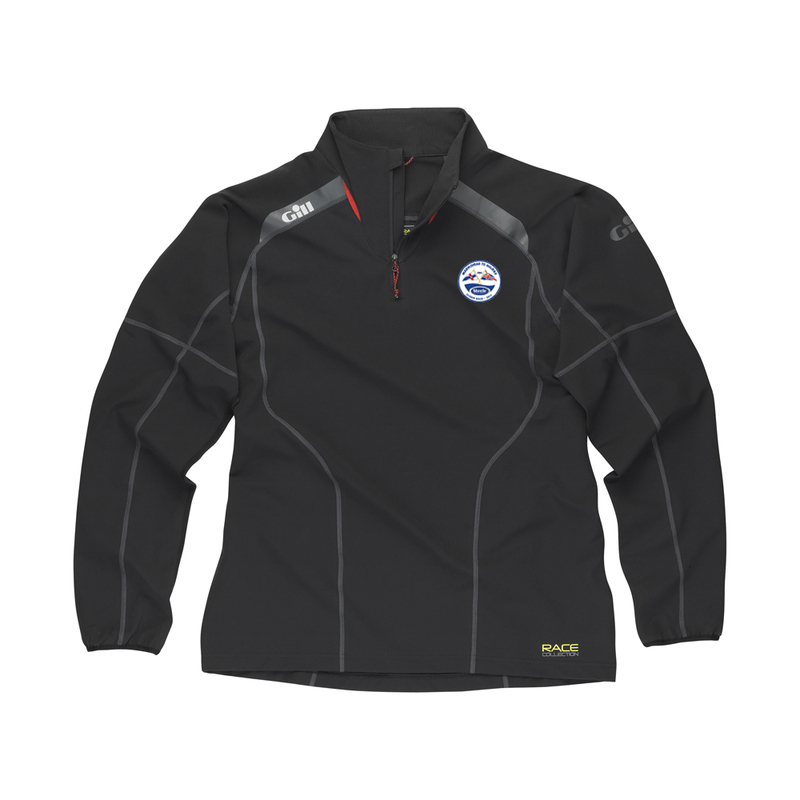 The Race Softshell Smock is light in weight but heavy on performance providing waterproof & windproof protection with excellent levels of breathability. This smock has the Marblehead-Halifax logo embroidered on the left chest.